Amazon is super awesome and has the best most nicest customer service. 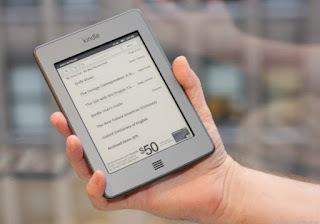 After finding my daughters Kindle with streaks on the screen (I was the last to use it) They are sending her a new one. Yippee for Amazon. I really need my own Kindle now. I reconnected with a friend I haven't talked to in ages, but missed terribly. I'm doing birthday and graduation pics of my favorite babysitter today. I just can't believe she is graduating college. Seems like just yesterday she was helping me in the nursery.